Oporto is AUS/NZ based burger and grilled chicken chain and their Bondi burgers are very popular. They make it with their own special hot sauce and chicken fillets. But I am not a big fan of their burgers, I like their Jalapeno bites and Chicken Bondi Bites more. Bondi bites are thin slices of chicken breast, marinated in tangy marinade and lightly crumbed and fried. I have worked out the recipe by eating them, so its based on my taste and tastes same. Cut the chicken breasts in thin slanted slices and put them in a zip lock bag and pound it with a meat hammer and put all the pieces in a deep mixing bowl. Add all the spices and sauces and mix. 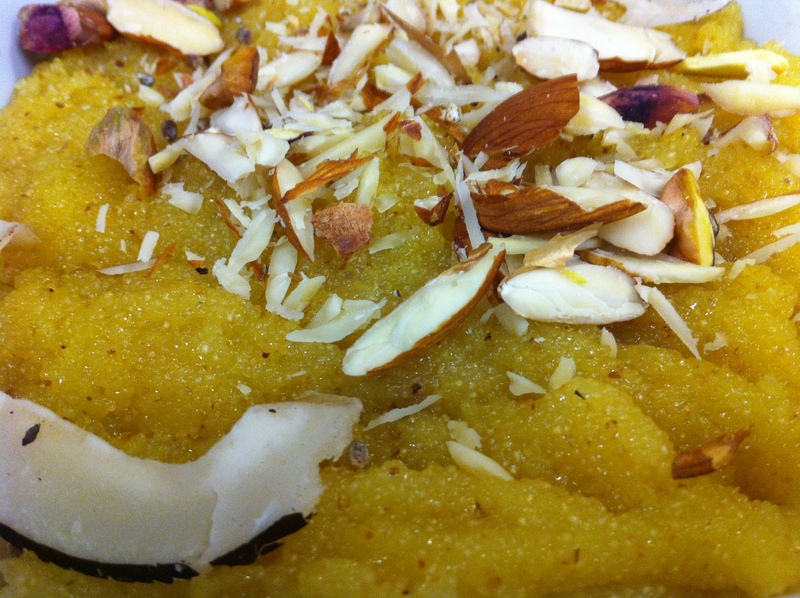 Keep aside for 30 minutes at room temperature and crack in 2 eggs, add corn flour and flour and mix well. Keep aside for 1 hour in refrigerator. Meanwhile, combine all the crumbing in a plate. Take one piece of chicken and coat it in the crumbing, pressing it gently to stick the crumbs. Do the same with the rest of the chicken and arrange them on a plate without over lapping and refrigerate for 2 hours. 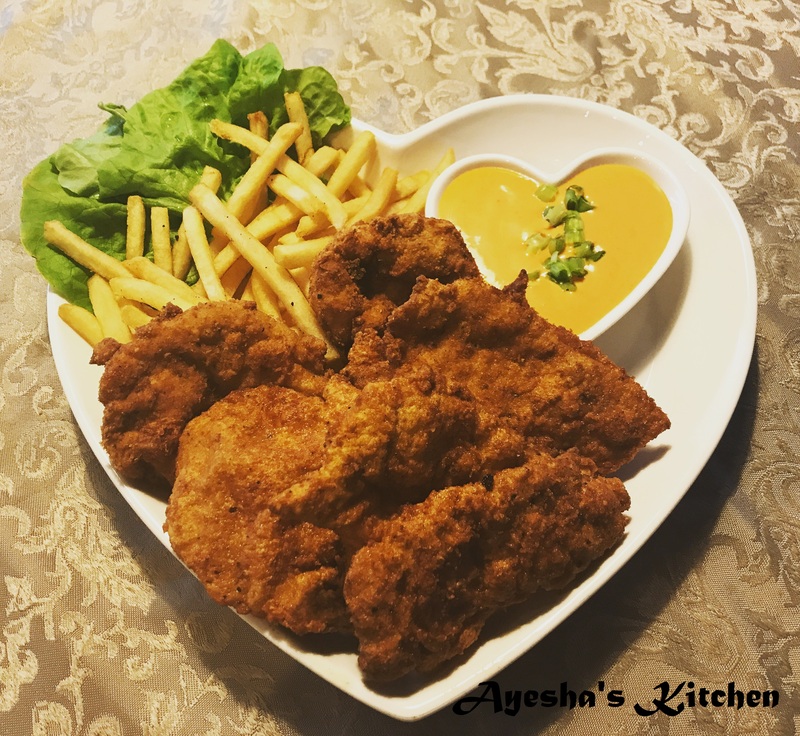 Heat oil to 190 degrees Celsius and fry the chicken. Serve hot with any sauce of your choice. I personally like it with ranch, aoli or dynamite sauce. Boil potatoes and peel the skin while they are hot. Put them in a mixing bowl and add all the ingredients for filling. Now mash the potatoes by mixing all the ingredients. The filling is ready for samosas. 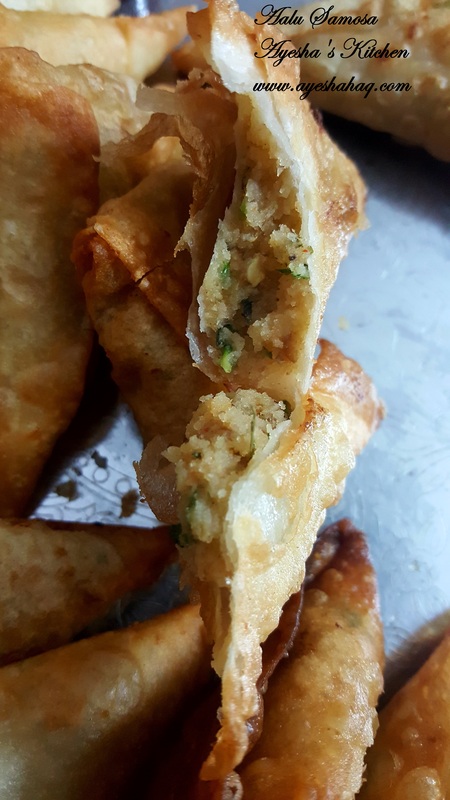 If you are freezing the samosas for some other time use, please don’t add onion as it will leave moisture when defrosted plus the strong odour of the onion will spoil the flavour. But if you ae frying within 2 hours of preparing the samosa that’s fine, you can add onion. 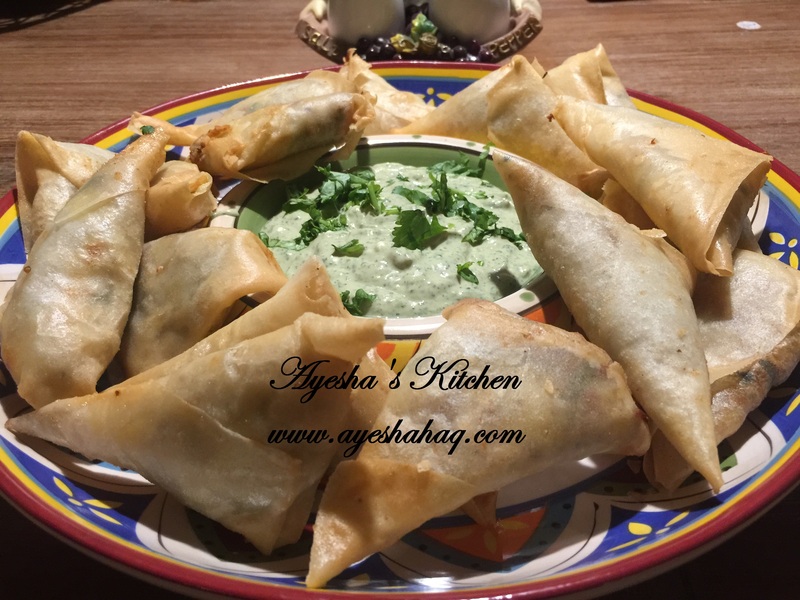 Now make the cone shape of the samosa sheet and fill it with 1 to 1.5 tbspn of the filling and seal all the edges with the slurry. Make all the samosas until the filling is finished. Heat oil to 190 degrees Celsius and fry them in batches, depending on the size of your fryer. Serve hot with ketchup, imli chutney or mint chutney. 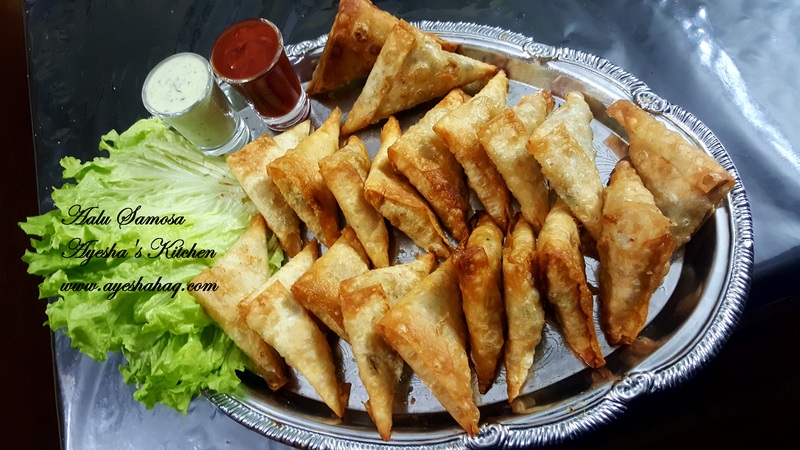 Chicken and cottage cheese samosas are one of my favorites. The crispy spring roll sheet is filled with mild chicken and cottage cheese filling, seasoned to perfection and loaded with flavor. Once you make this, I am sure you will be addicted to these babies ❤ and they are going to be a big hit on you Hi Tea parties. Combine all the ingredients for filling in a mixing bowl and mix. Make cone tyoe shape of the samosa sheet and fill it with 1 to 1.5 tbspn of the filling and seaal the edges with slurry. Make all the samosas and refrigerate for 1 hr. Heat oil for 190 degrees celsius and fry samosas in batches depending on the size of your fryer. Serve hot with ketchup or ranch. Aalu tikki or aalu kabab one of the famous side dish or tea snack in sub continent cooking. Mashed potatoes seasoned with spices and fried in portions in a delight to have. 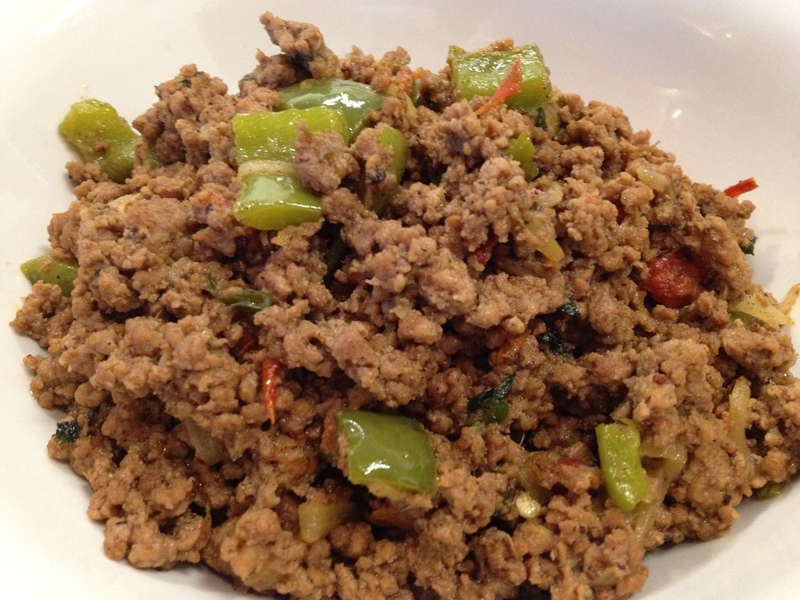 You can adjust the spices and chilies according to your taste, my recipe is a bit spicy. Its a tea party crowd pleaser and actually tingles your tongue with aroma and spice. 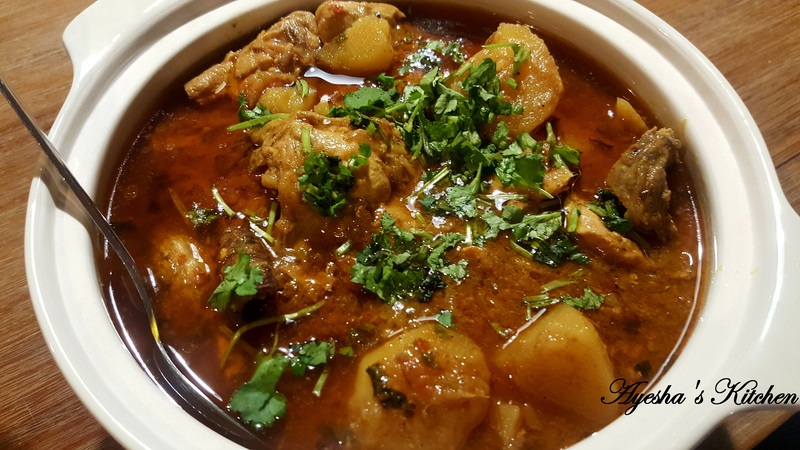 Give it a try and let me know how you go…..
-In a large mixing bowl, mash the boiled potatoes until the mixture is lump free. Now add all the spices, green chillies and coriander. 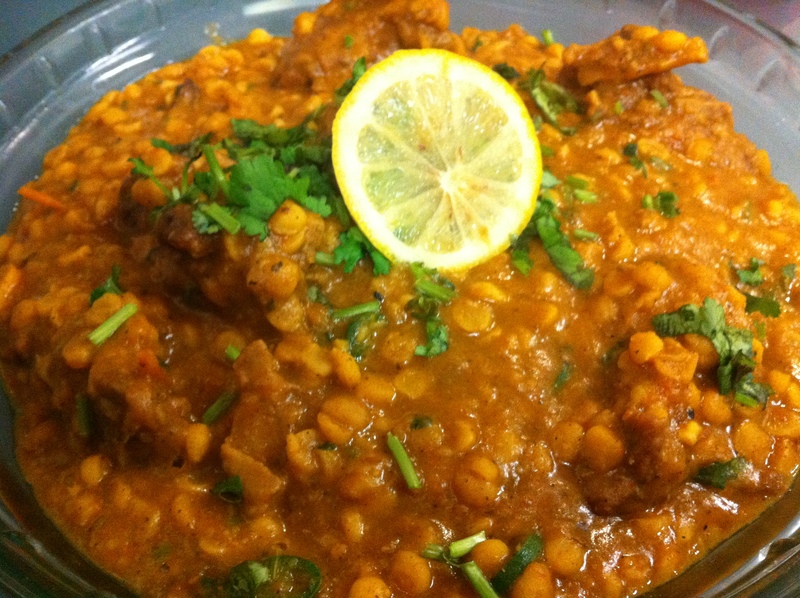 Add the fenugreek leaves by crushing between your palms; it will really bring out the flavour and fragrance. -Mix well until it looks like a dough. Now make a small ball from this dough and flat it with your fingers and give it a round shape. Do the same with the rest of the mixture. It will make 12 tikkis. -Place the tikkis in a wide plate without over lapping and refrigerate for 1 hour. -Heat some frying oil on griddle or frying pan. -Whisk two eggs in a bowl for coating the tikkis. 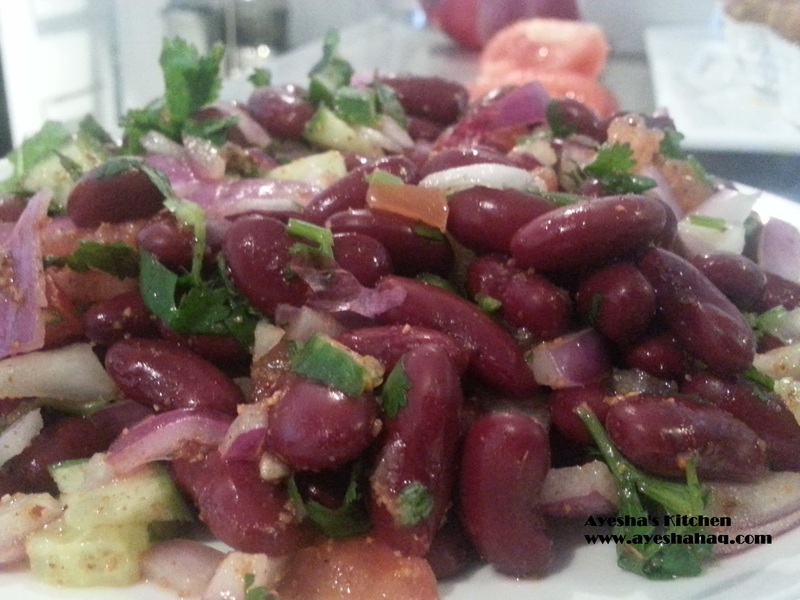 If you are vegetarian, you can skip this step and fry tikkis directly. Or dip each tikki separately in this egg wash and fry until its golden brown and crisp from both the sides. Approximately 1 minute per side in hot oil. 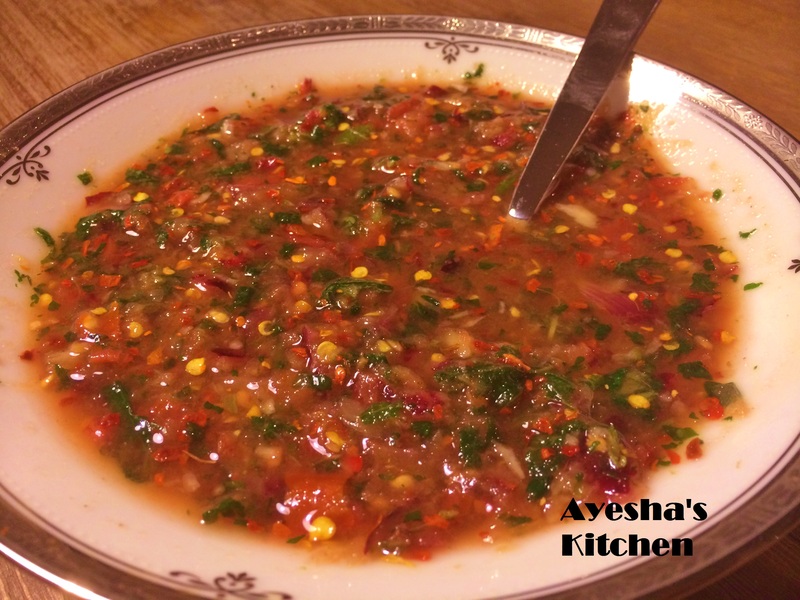 -Serve hot with mint chutney or as a side dish with Pulao or Biryani. -Infuse jasmine tea in hot boiling water, stir and cover it. Add sugar and keep aside for 5 minutes. Strain and keep the water. 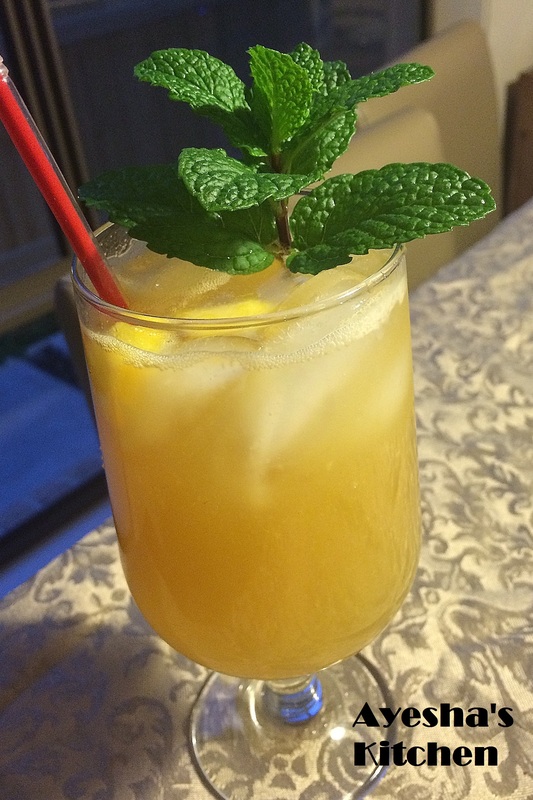 -Pour the jasmine tea water over the peach chunks in the blender along with cold water and blend until it is smooth. -Now take 2 serving glasses and fill them half with crushed ice and some chunks or slivers of peach. -Pour over the tea very carefully (without the froth on top). -Garnish with some mint leaves and serve chilled.